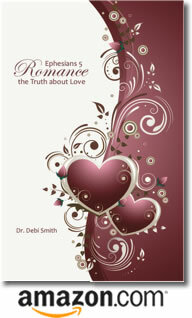 Posted by occhristiancounseling in Dr. Debi Smith, research. Details about this new study are here. Meet Dr. Debi on Facebook tonight (12/26/2013) to find out!